jQuery stop and finish methods are used to end of all of the queued animations. 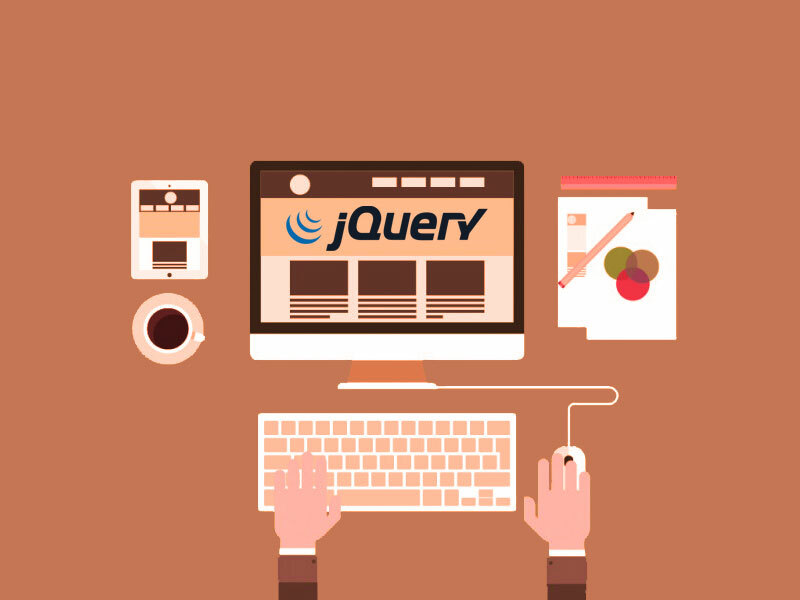 jQuery stop() method stops the currently running animation on the matched elements but jQuery finish() stops the currently running animation, removes all the queued animations and complete all the animations for the matched elements. Let’s see what jQuery stop and finish method actually does. When $.stop() method is called, jQuery will only jump to the end of the currently executing animation and any subsequent animations in the queue will be cleared and ignored. And if you call $.finish(), then jQuery will jump to the end of all of the queued animations and complete all the animations – not just the currently executing animation. In jQuery 1.7, to stop a toggled animation prematurely with .stop() triggers jQuery’s internal effects tracking. Read the documentation of $.stop() and $.finish() for more details.